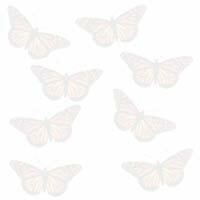 Monarchs need our help! Get involved in monarch conservation by creating a Monarch Waystation. Order your Monarch Watch tags, T-shirts, posters, videos, live critters and a whole lot more! Monarch life cycle, natural populations, and monarch enemies. 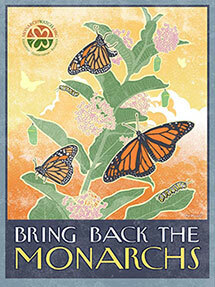 Raise monarchs at home or in the classroom! Photo guide and instructions on growing your own milkweed. Tips on starting your own garden and detailed plant - butterfly lists. Stay up-to-date on monarch news! Monarch photos, drawings, essays and more! Find out about these issues and how you can help. Lots of great information about using monarchs in the classroom. Here you'll find several ongoing projects that rely on student-scientist partnerships. Articles and bibliographies relating to monarchs. 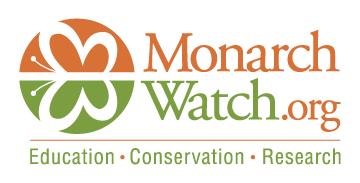 Learn more about Monarch Watch and meet the people behind the scenes. Need more information? Get it here! Collecting & Donating Milkweed Seeds to Monarch Watch in support of our Bring Back the Monarchs conservation campaign? Use this link to go to the "Seed Collecting & Donating" page to find out how to send them to us or click on the graphic below to learn more about Monarch Watch's Bring Back the Monarchs conservation campaign. Thank you for your interest and support!